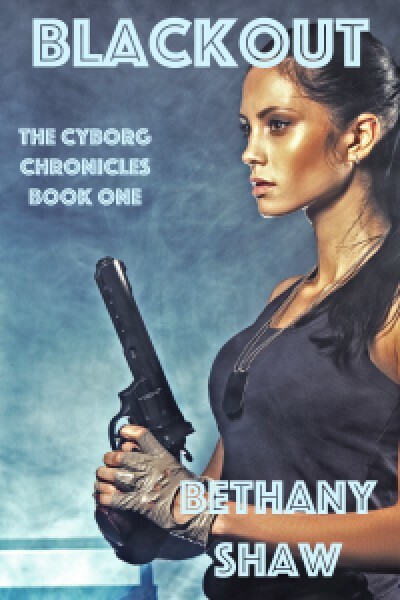 Cyborg 112115 has one mission: kill Commander Mac St. Clair. But she can't pull the trigger. There is something about him that's too familiar, and he seems to know her. With no memories of her own, she must decide whether to trust her instinct or the chip implanted in her head. Mac's world ended when Lara Douglas was killed in action. Eight months later, on an opp deep in enemy territory, he becomes the target of an assassin. The cyborg fails at her mission, and doesn't have any memory of who she was or how she became a cyborg. Determined to help the woman, Mac takes the cyborg with him in hopes of unlocking her memories. If he's wrong about her, it could cost the rebellion.